EN — Marcel Lauzon Inc. In operation since 1966 at East Hereford, Quebec, a stone's throw from Canada's border with the U.S. states of Vermont and New Hampshire. 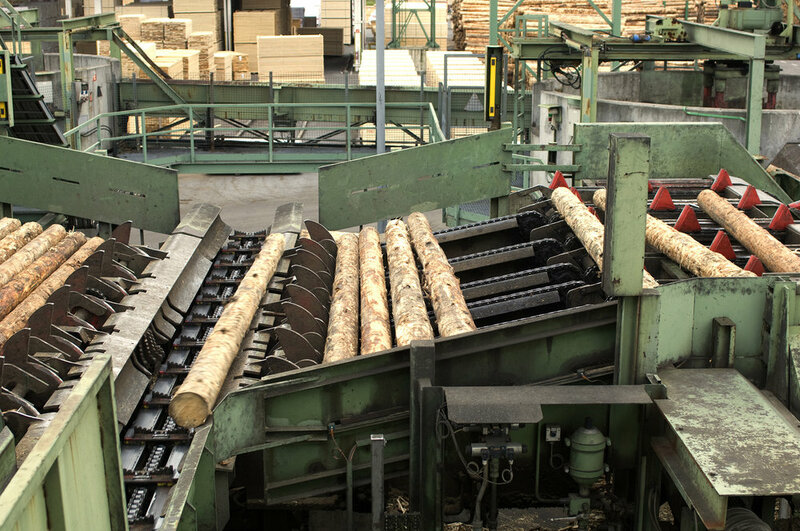 Since the beginning, the sawmill constantly thrives to maintain a delicate balance between optimal development of its operations, providing its clients superior service, and the important respect of the environment, on which it depends to reach its goal in providing a top quality product. Today, Marcel Lauzon Inc. faithfully puts to work for its clients that wisdom and flexibility accumulated through time and sound investments, ensuring all clients' needs are met. The desire to improve - to provide a better, quicker, more flexible, more client-oriented service - has always been the driving force for its founder. It's all about vision - and that translates into innovation, and the ability to optimize the use of natural resources and create a better products. At Marcel Lauzon Inc., all raw material bought is transformed and used, no by-product is wasted. Bark and sawdust are used to create energy, wood chip is sold to paper mills, and local livestock handlers buy wood shavings. High-tech equipment used at Marcel Lauzon Inc. means the mill guarantees an extensive variety of quality precision-cut products with which to satisfy its customers. Originally confined to the states of New England, the Lauzon products have since expanded to the west and the southern United States and countries across the Atlantic. Delivery by trucks or cars. For trucks, possibility of mixed loads and drop offs. and tree lengths for sawing into lumber. Marcel Lauzon Inc. deals directly with the producters, and the payments are made to the UPA (Union des Producteurs Agricoles Estrie). Marcel Lauzon Inc. owns a subsidiary company called Lauzon Enterprises Inc. in New Hampshire (USA) which buys all the U.S. logs directly from the producers. We buy spruce, balsam and red pine. Red pine is bought only between the months of September through April, depending on market conditions. 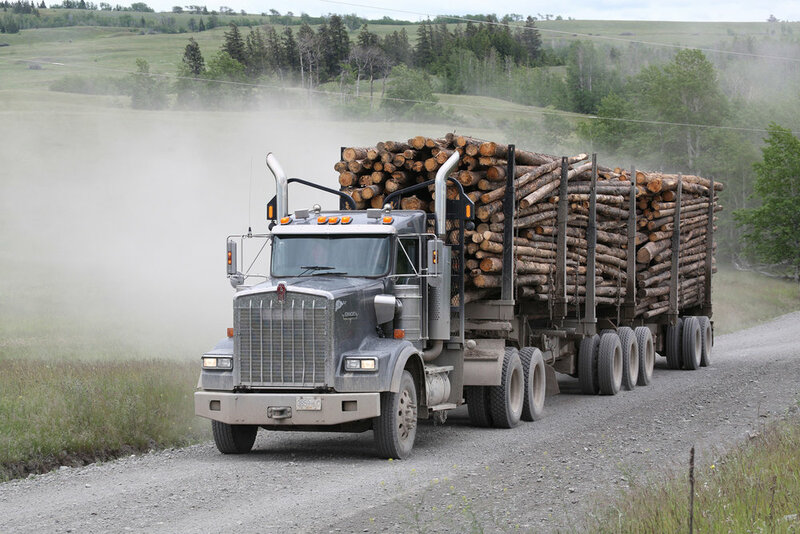 95% of our U.S. logs comes from the states of Vermont, New Hampshire and New York. Our goal at Marcel Lauzon Inc. is to keep you up to date on all information that is critical to the smooth running of your company. Everyday, and as often as possible, we will keep you informed on changes regarding price list, the availability of our products, ship time and freight rates. All these so we can have a strong business relationship and help you do your work more efficiently.